Membership campaigns are created and implemented by the Membership Department at Moose International. Annual Membership Campaigns typically run from May 1 to April 30 and have a unique theme each year. Campaign ads to use in your Lodge/Chapter newsletter can be found in our Forms/Documents section. 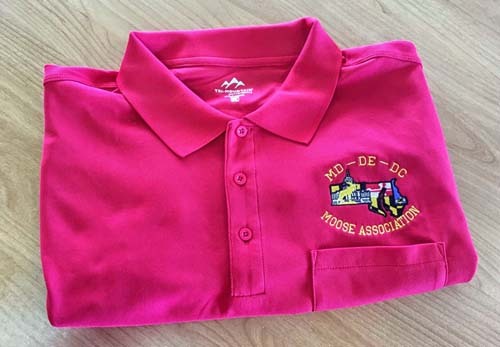 Sign 5 Lodge members between Dec 1 and March 1, 2018 and you get a new MD/DE/DC Association polo shirt. It’s red (like for “Remember Everyone Deployed”, suitable for wearing on RED Fridays). 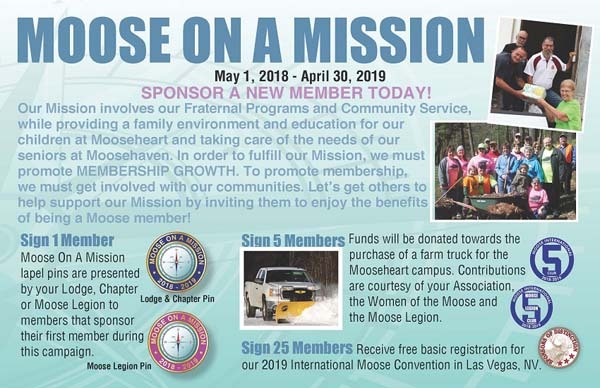 And, Lodge memberships enrolled between January and July, 2018 will qualify for a free seat on the Mooseheart homecoming bus. That’s a $120 value. The Association will pay for the bus seat for the top ten Lodge sponsors as of March 1 2018. By “Lodge Sponsor” we mean anyone (man or woman) sponsoring a member into the LOOM (men) is eligible. Please support Moose Charities by starting your shopping at smile.amazon.com. What an easy way to support our children at Mooseheart and our seniors at Mooseheaven. 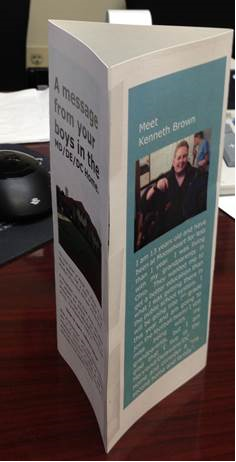 Here are the MEET THE FAMILY brochures that can be printed and folded into table top towers as shown below. A message from your boys in the MD/DE/DC Home!!! IMPORTANT NOTICE: The Loyal Order of Moose is a private organization. Activities and events referred to on this web site or other center links are available to members in good standing and their qualified guests only. This web site is for informational purposes with proprietary information intended for members only. General information is provided for the public at large but should not be construed to be a solicitation for membership. 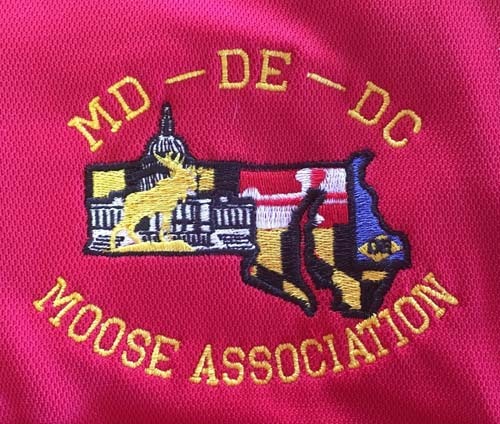 This web site is an initiative of the Md-De-DC Moose Association, and is not sanctioned by the Loyal Order of Moose, Moose International, or any subsidiary thereof. All logos, trademarks and service mark pertaining to the Loyal Order of Moose and/or it's programs or degrees are Copyright © Moose International, Inc., Mooseheart, Illinois.